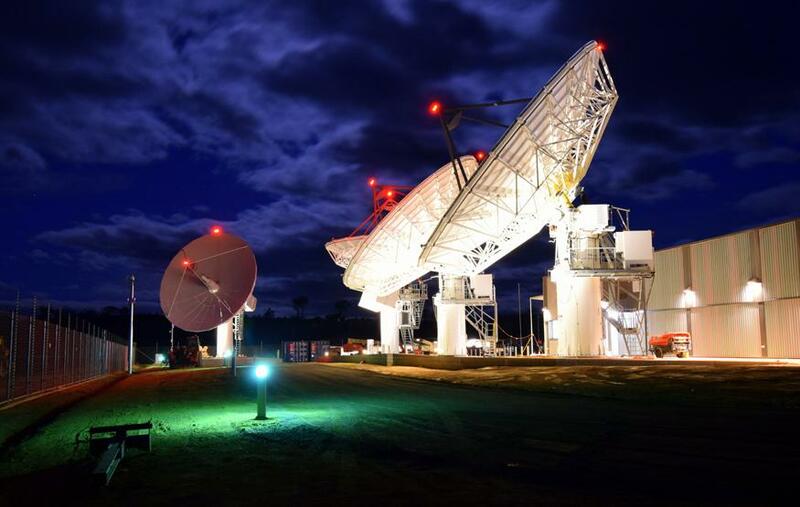 NBN Co today announced that it is aiming to connect a further 1.9 million homes and businesses across to more than 400 cities, suburbs and towns to the National Broadband Network by June 2016. The new rollout plan is the first to reflect NBN Co's new Multi-Technology-Mix model. The Multi-Technology-Mix makes use of Fibre-to-the-Node (FTTN), cable, fixed-wireless and satellite technologies. "We’re committed to bringing fast broadband to all Australians as quickly as possible," said NBN Co CEO Bill Morrow, "the new multi-technology approach enables us to do just that." "Over the past year, we have carried out successful trials of a range of new technologies, revised our build processes and are renegotiating our partner agreements. As a result of this work, we are able to provide forecasts that reflect the next phase of our network build." Participants of FTTN end-user pilot program on the Central Coast in New South Wales have been receiving average download speeds of up to 96 Mbps and upload speeds of up to 30 Mbps according to a statement published by NBN Co. The below table details NBN Co's rollout plan.